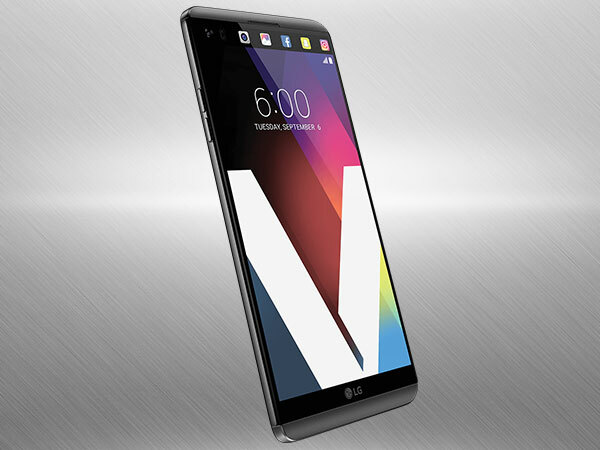 It seems that the wait for flagship LG V20 is finally over as the handset is coming to Indian market tomorrow, December 1. 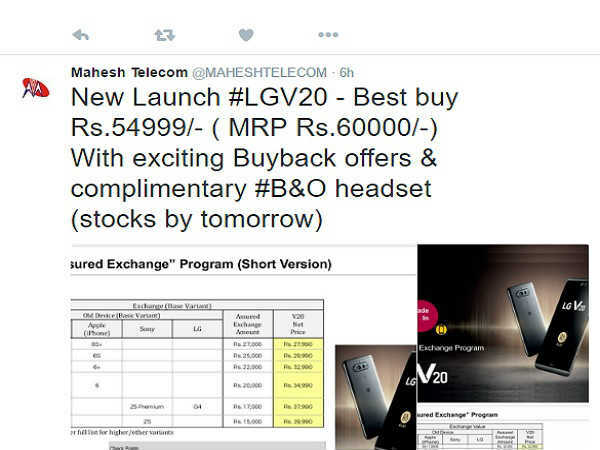 As per GSMarena, a Mumbai based retailer- Mahesh Telecom has took it to twitter claiming the flagship smartphone will be available to purchase at a best buy price tag of Rs. 54,999. 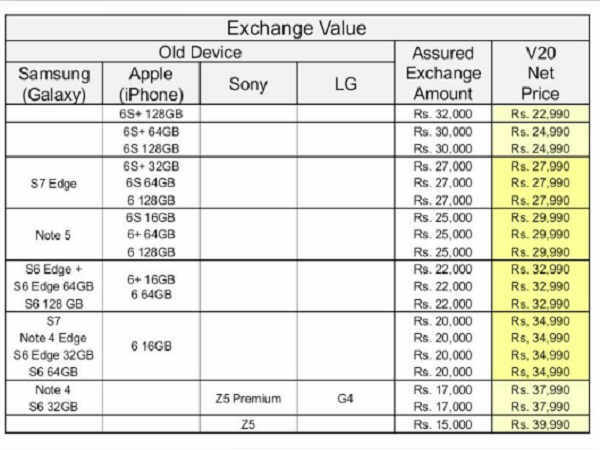 To clear the air, we checked it out ourselves and found that the retailer is also hosting an 'Assured Exchange' program where you can exchange your Samsung Galaxy S7 Edge and Apple iPhone 6S Plus at half the price point and would need to pay the remaining Rs. 27,000 amount. You can get a buyback exchange of Rs. 25,000 on Samsung Galaxy Note 5 and Apple iPhone 6S. Besides, the retailer is also offering various buy back exchange offers on Samsung galaxy S6 Edge+, Galaxy S6+, Galaxy S7, Note 4 Edge, Sony Z5 Premium, LG G4, etc. Surprisingly the list does not include the recently launched LG G5. The price-point of Rs. 54,999 puts the LG G5 in the race of high-end flagships where the handset will compete against the likes of Apple iPhone 7/7 Plus, Samsung Galaxy S7/S7 Edge, Sony Xperia XZ, Xperia Z5 Premium, etc. 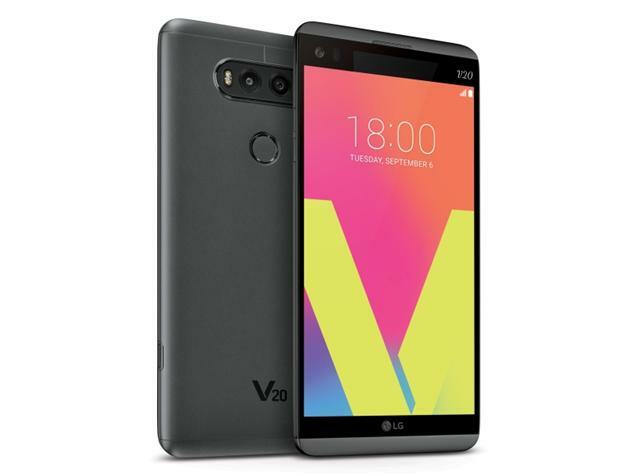 To recall, LG V20 itself is a unique device with a slew of innovative features up its sleeve. It is the first smartphone ever to run Android 7.0 Nougat out-of-the-box. 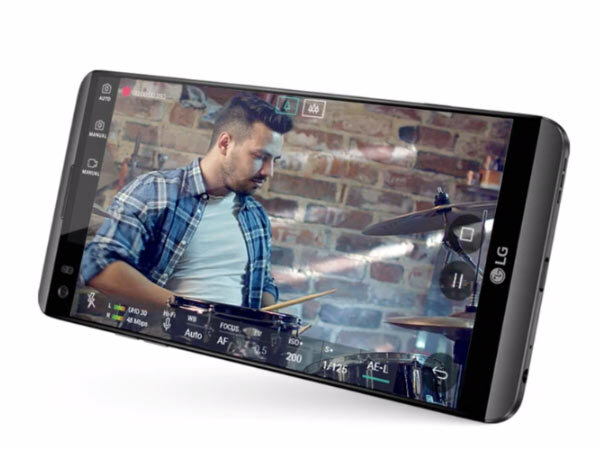 LG V20 features a dual-screen display as first seen on its predecessor, the LG V10. 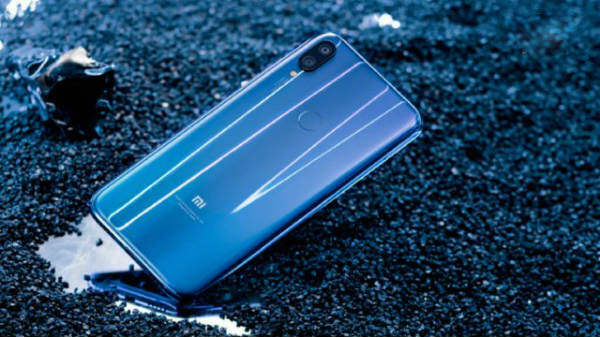 The handset sports with a 5.7-inch QHD display with a pixel density of 513 PPI along with a secondary 2.1-inch display which acts as the "Always On" display. The secondary display can be used to launch applications, view notifications, and change quick settings. 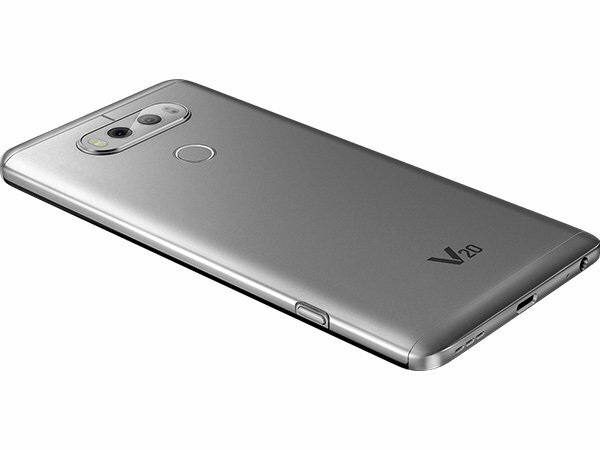 LG V20 packs an impressive imaging hardware. The smartphone sports a 16MP 75-degree lens along with an 8MP 135-degree wide angle lens. It also boasts LG's hybrid autofocus system which is a combination of laser autofocus, phase detection autofocus, and contrast autofocus. For the selfie enthusiasts, the smartphone packs a 5MP 120-degree wide angle lens at the front. 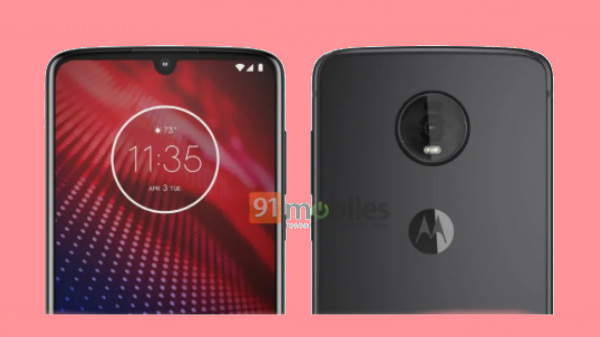 Other specifications include Qualcomm Snapdragon 820 SoC coupled with 4GB of RAM and 64GB of internal storage space, which is further expandable up to 2TB provided you have a microSD card. The smartphone is backed by a 3,200mAh removable battery and offers support for Quick Charge 3.0 technology. Additionally, the smartphone's another highlight feature is the 32 bit Hi-Fi Quad DAC. It supports lossless audio formats like FLAC, DSD, AIFF, and ALAC out-of-the-box.